After long long road "mummy told me you are not the one"
D€9, popularly known as ‘Love Beast’ is out with a new single, ‘Ijeoma’ which has gone viral with major air play on radios across the country. The super talented Nigerian song writter, producer and artiste takes the music game up a notch with this groovy tune which showcases his creativity. 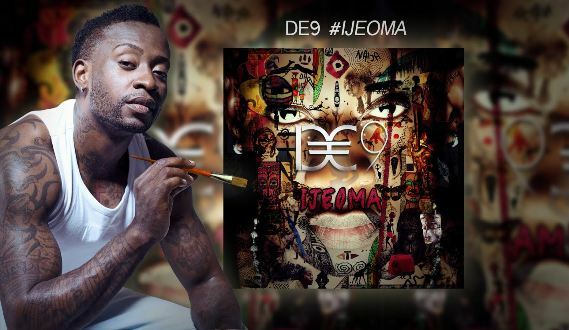 Enjoy D€9's- Ijeoma (lyric video) to getba feel of what to expect from this musical power house.